Is Copycat Investing Hurting Your Portfolio? When I was a child, I used to play ‘Chess’ with my grandfather. And my favorite strategy was to mimic his moves. I enjoyed watching my grandpa taking a lot of time to decide his next move and on the other hand, I just copied what he did earlier. Many a time, this strategy worked for a long part of the game. However, in the end, I had to come up with my own ideas, otherwise, I would have lost the games. The point was that I was always a step behind. And if you want to win, then you have to think ahead, instead of clinching to the back. The same is applicable to the share market. Copycat investing is simply tracking the investments of the big players in the market and replicating their buy/sells. These big players have already proved their expertise in the market in the past and hence, it makes sense the keep an eagle-eye on their investments. 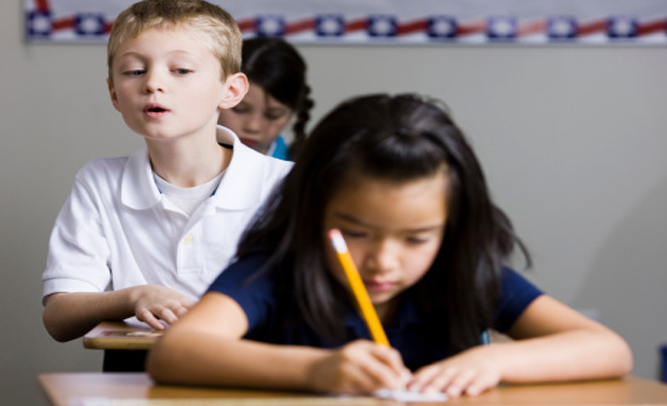 This type of investing is also called as side-car investing or coat-tailing investing. 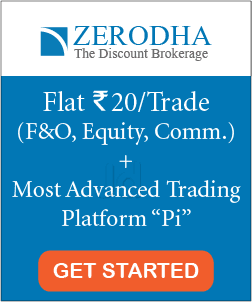 How to track the buy/sell of ace investors? Company disclosure: Each company has to disclose the names of all the investors who hold more than 1% of stakes in the company on their quarterly reports. You can read these reports to find the names of the big investors if any. Block/bulk deal: You can find the details about the investors involved in the block deal and bulk deal on the stock exchange websites. These details are published daily. You can read more on how to find block/bulk deal details here. Monthly portfolio disclosures of equity funds: The equity funds release their monthly portfolio. As most of these funds are managed by the ace investors, you can track their portfolio from these monthly disclosures. Investment blog/ fansites/ News channels: There are a number of fansites and investment blogs who track the investments of their favorite investors. You can subscribe to these sites. Moreover, many a time, the news channels and financial websites also highlight the top picks of the big investors of the market. Social media: Sharing information of the newest investment is not new to the social media. You can follow these big players social profiles like Twitter, where many a time these players release their latest picks. 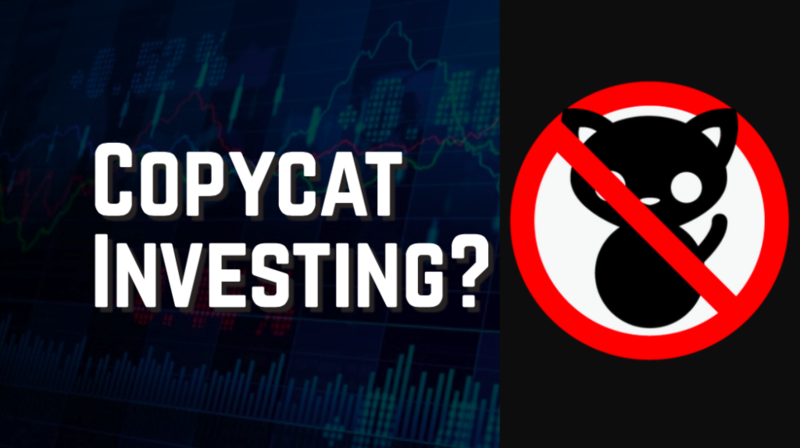 There are a number of regular investors who claim to make huge fortunes by copycat investing. As a matter of fact, theoretically, this type of investing should work. However, if you keep copying the portfolio’s of the big players, you won’t be able to keep winning for the long term. We are going to discuss why copycat investing fails ‘most of the time’ in the next section. Also read: How To Invest Rs 10,000 In India for High Returns? 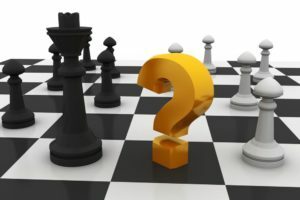 What copycat investing is not a good strategy? 1. You both do not have the same financial situation. The big investors can easily remain invested in that stock for a long period of time say 5-10 years. On the other hand, you might need to raise fund in hurry sometimes in order to buy a new home, pay for children’s school, emergency fund etc. An early exit from the stocks in such situation may lead you to book heavy losses. While trying to copy the stocks of the ace investors, you need to understand that those big investors have a diversified portfolio. For example, let’s say that Rakesh Jhunjhunwala has 20 stocks in his portfolio. His portfolio is well-diversified and the risk is mitigated. On the other hand, if you buy just 1 stock on which Rakesh Jhunjhunwala invested recently, your risk-level won’t be same as that of Mr. Jhunjhunwala. You will have a high risk. In such scenarios, it’s better to copy the entire portfolio. Copying one stock from Rakesh Jhunjhunwala and other from Dolly Khanna, won’t help you to diversify to reduce the overall risks in your portfolio. If you do not know the reason why you have invested in that stock, then you will not believe in the company for long-term. In such scenarios, if the company doesn’t perform well soon enough, you might lose faith on your investment and exit early from the stock. One busy week and you might never know when these big investors left that stock. It’s difficult to precisely copy the actions of these investors. Most of the big players in the market are full-time investors or fund manager. A regular investor with a 9-to-5 job does not have so much flexibility to remain actively involved in the market. 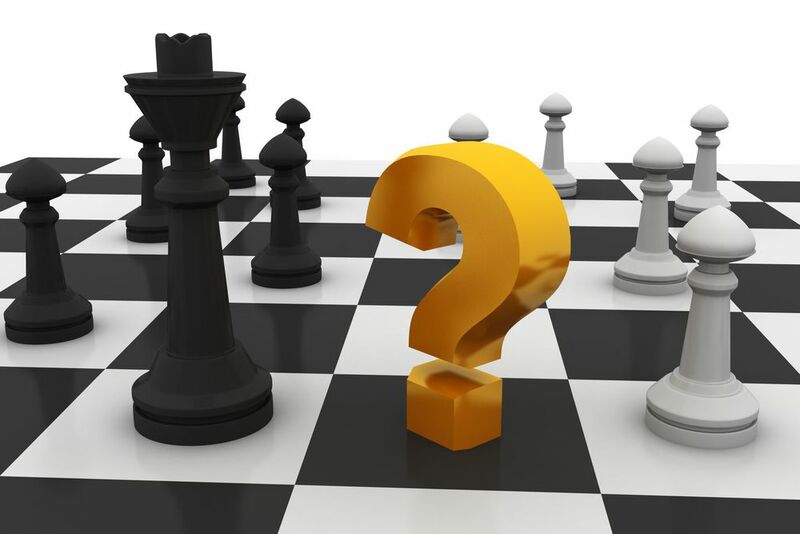 You may copy the portfolio of the big investors but how are you going to understand their exit strategy? Maybe they planned to remain invested for 10 years and your investment goal is just for 2-3 years. Or maybe they are planning to exit just after booking a small profit of 50-60% as they do not believe in the stock for long-term, but you bought the stock for a long-term perspective. How will you understand these? It’s foolish to enter in a stock without having an exit strategy. While copycat investing, it’s really important to know the entry and exit point of the ace investors. Any delay can be a great decider of the returns. You might know that the big investor has invested in that stock. But if you do not know the entry price and willing to enter at twice the price at which he/she entered, then this delayed investment can greatly affect the overall returns. The big investors are also humans and capable of making mistakes. However, they can afford the losses as they have planned everything. But can you afford the same loss? Overall, theoretically, it sounds good to mimic the portfolio of big investors in the share market. However, in practical, copycat investing is tough. A retail investor cannot match the resources, opportunities, and flexibilities available to these big investors. The best you can do it to keep an eye on the investments of the ace investors and then make your own investment strategy for that stock. Tracking stocks is a good idea, however, not doing your homework before investing can definitely hurt your portfolio. New to stocks? Want to learn how to select good stocks for consistent long-term returns? 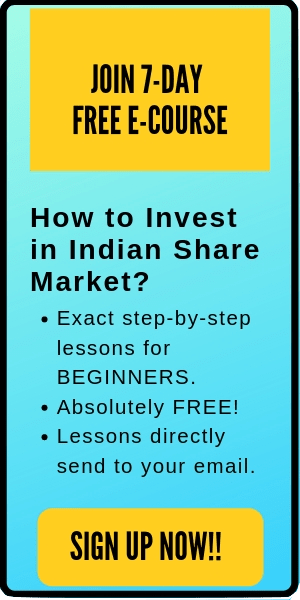 Here’s an amazing online course which is definitely worth checking out: HOW TO PICK WINNING STOCKS? The course is currently available at a discount. I hope this post on copycat investing helps the readers. Happy Investing.